Recently, there has been a lot of news in the United States about vaccines. 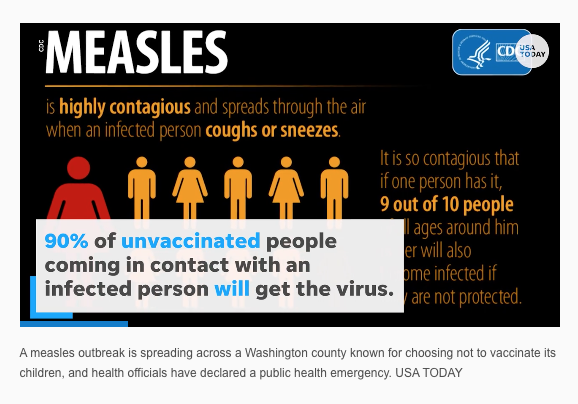 An outbreak of measles in Washington has drawn national attention to the topic. Here we share an article that appeared in USA Today that was authored by Kaiser Health News (KHN), a nonprofit news service covering health issues. This story focuses on the importance of proper vaccine storage as it relates to the vaccine effectiveness, and more specifically, the risks of heat and cold exposure. Examples of jeopardized vaccines in California, Kentucky and Oklahoma – and the associated health risks and costs – are described, along with information on studies by the Department of Health and Human Services and the Centers for Disease Control. 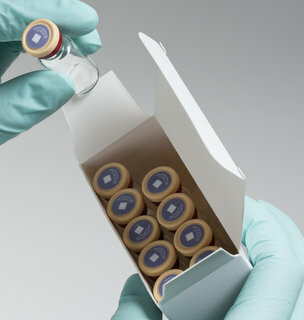 Temptime’s HEATmarker® vaccine vial monitors (VVMs) continue to be the only technology that meets the strict requirements of the World Health Organizations (WHO) specifications for VVMs. The VVM is a critical characteristic of vaccine manufacturers participating in the supply of life-saving vaccines in support of global vaccination programs. Through a simple, predictable, reliable, and visual color change, healthcare professionals know at a glance whether a vaccine has been exposed to a potentially damaging heat event. Our irreversible time-temperature indicators play a vital role in the success of vaccination programs worldwide.